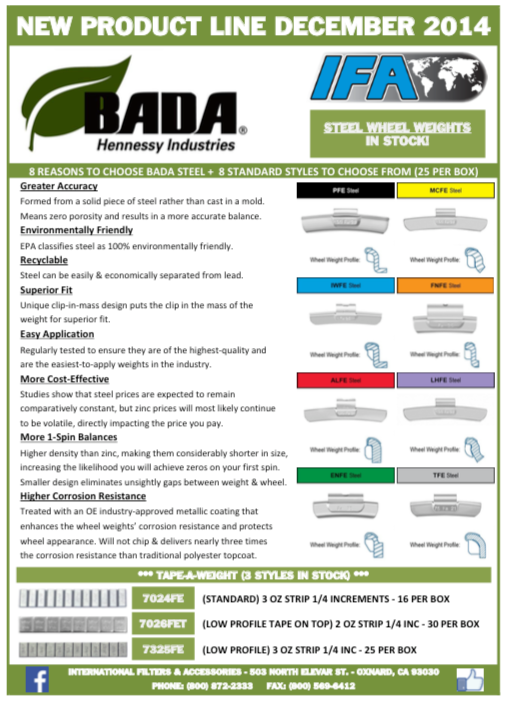 End of 2014 Product Flyer – Bada Hennessy Industries Steel Wheel Weights – In Stock! 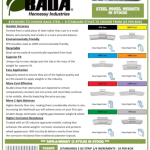 Bada Hennessy Industries Steel Wheel Weights in stock! 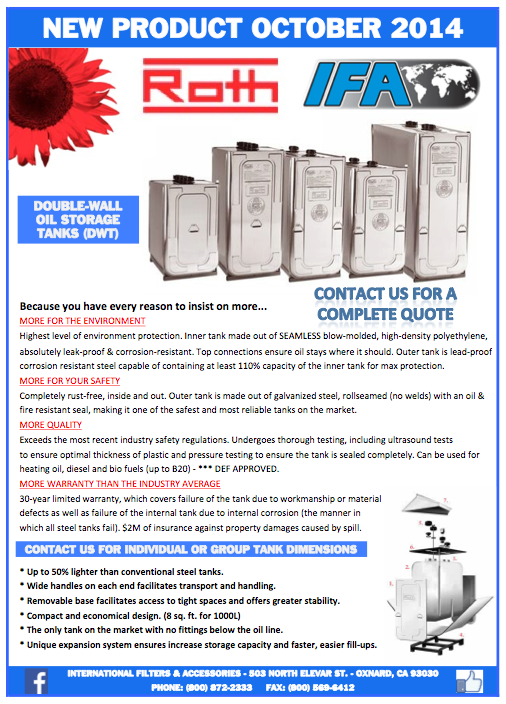 Check out our flyer or call for more information! 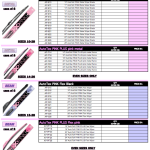 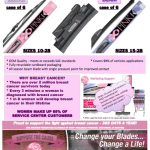 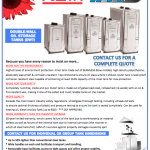 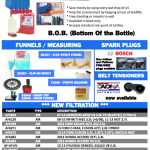 Please check out our April Product Flyer! 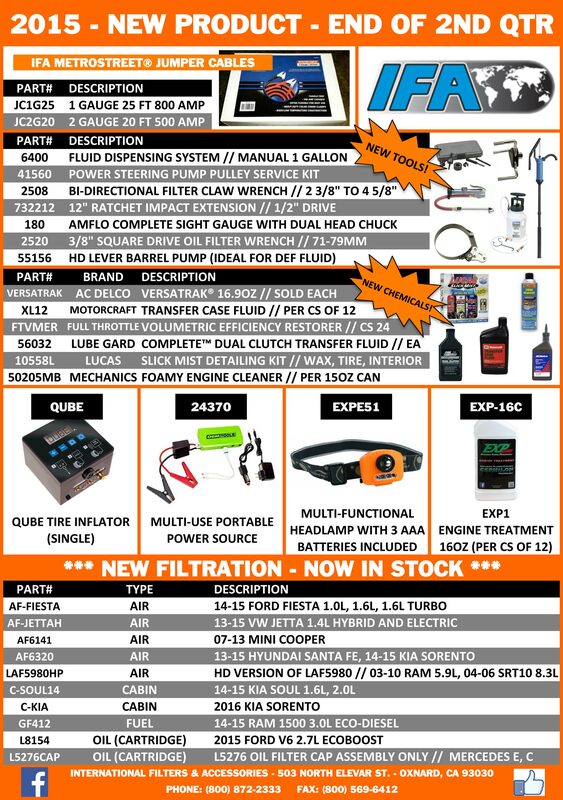 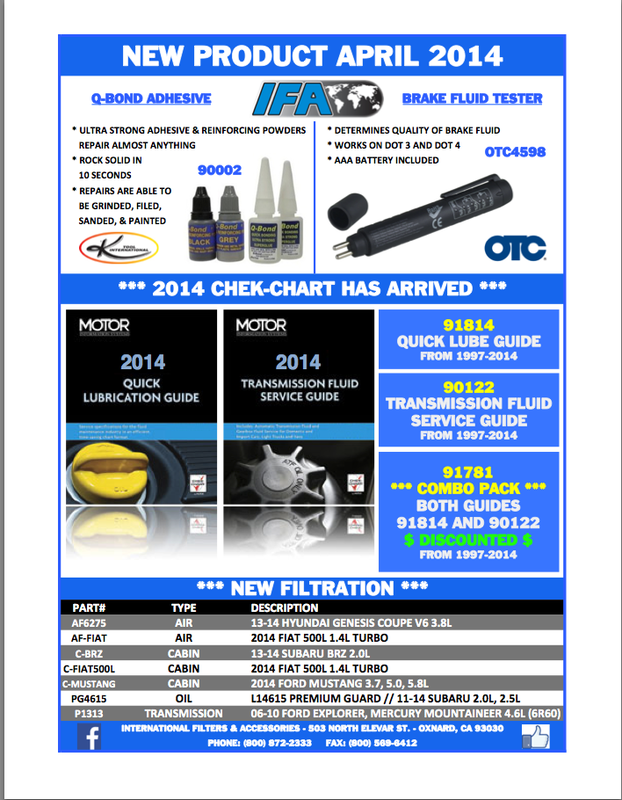 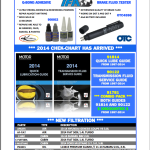 We have added new items to our inventory including Q-Bond Adhesive, OTC Brake Fluid Tester, 2014 Chek-Chart guides, and a variety of new filtration! 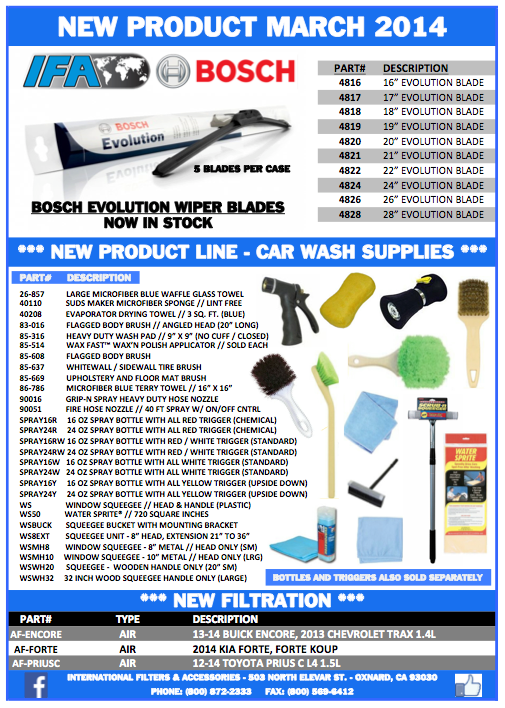 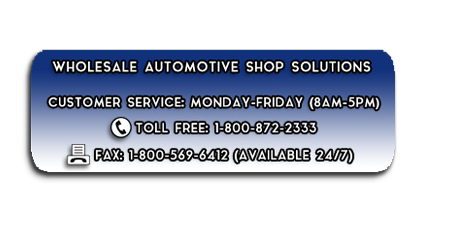 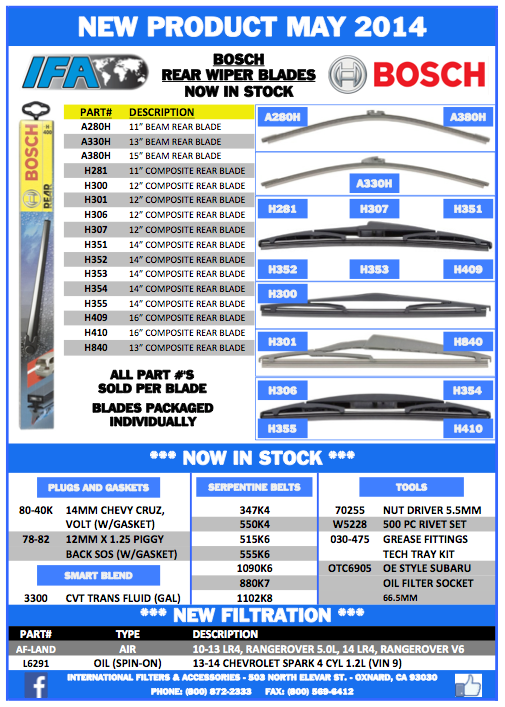 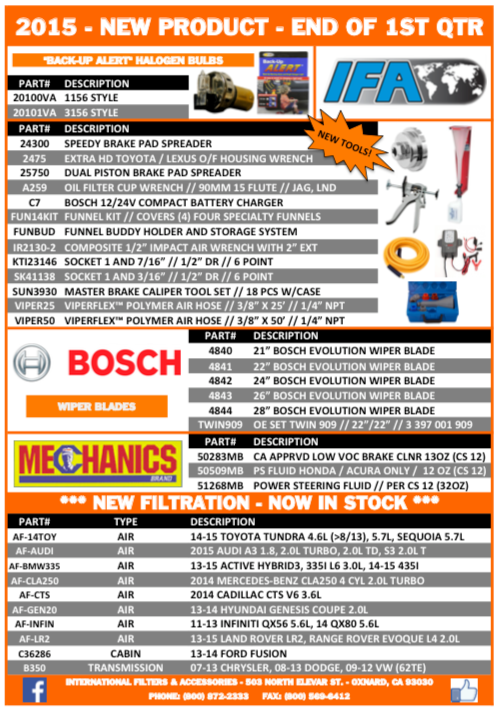 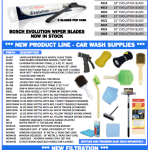 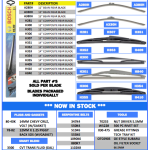 Please check out our new product flyer that includes Bosch Evolution Wiper Blades, Car Wash Supplies, and new Air Filters! 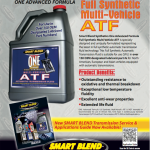 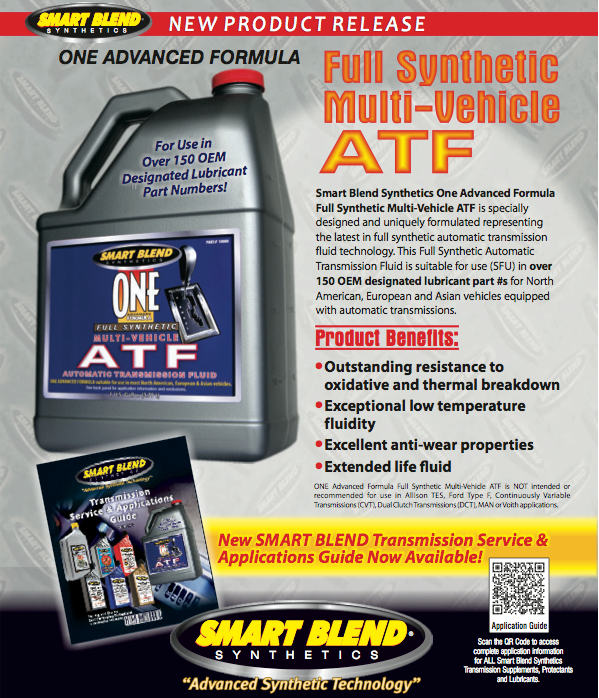 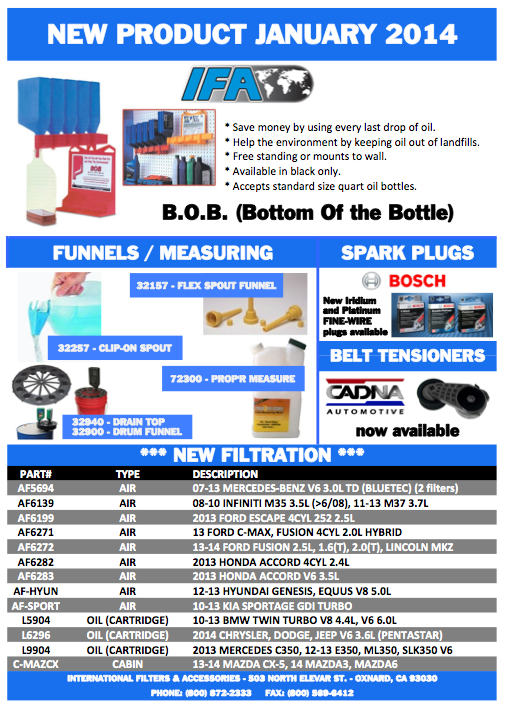 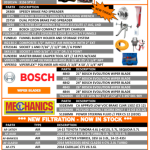 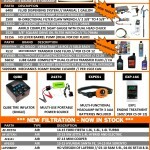 Please check out our product flyer covering funnels, spark plugs, belt tensioners, and new filtration!